2011 has been a pretty awesome year, I wanted to take a little time to reflect back on a few of the highlights and remind myself how truly blessed I am and that I have a lot to be thankful for. In addition to having a roof over my head, food to eat, a steady job and people who love me, I was able to experience a few extras that made the year worth while. 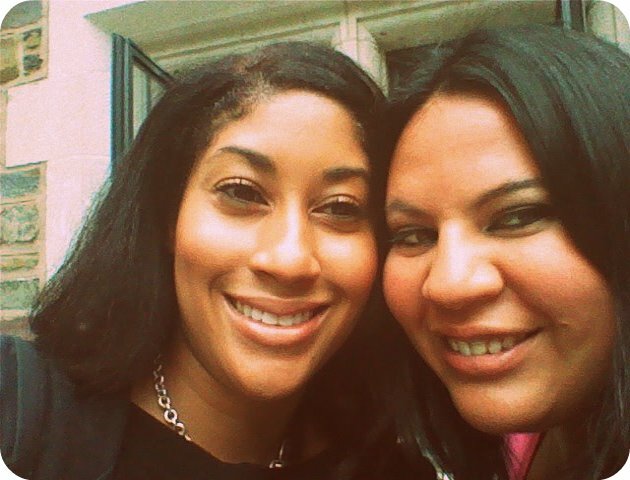 In May I went on an East coast adventure to visit one of my favorite people, my good friend Stacy. 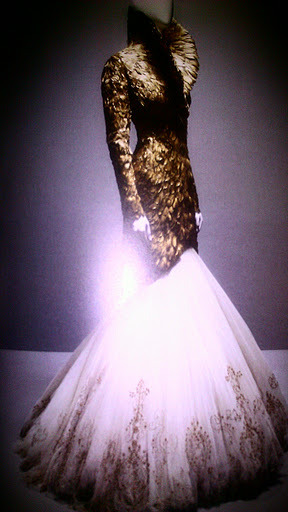 We started in the city where we went to see the late Alexander McQueen’s, Savage Beauty exhibit at the Met. 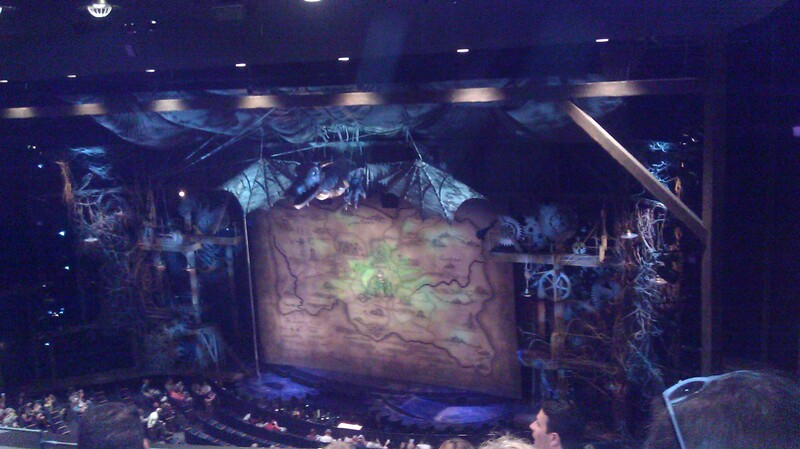 It was absolutely phenomenal, if that wasn’t enough we saw Wicked at the Gershwin that night. From there it was back to Stacy’s place in New Jersey where we went clubbing with the guidos at the shore. We also hit up a winery in Pennsylvania and crashed the beautiful Princeton University so I could live out my Ivy League fantasies. 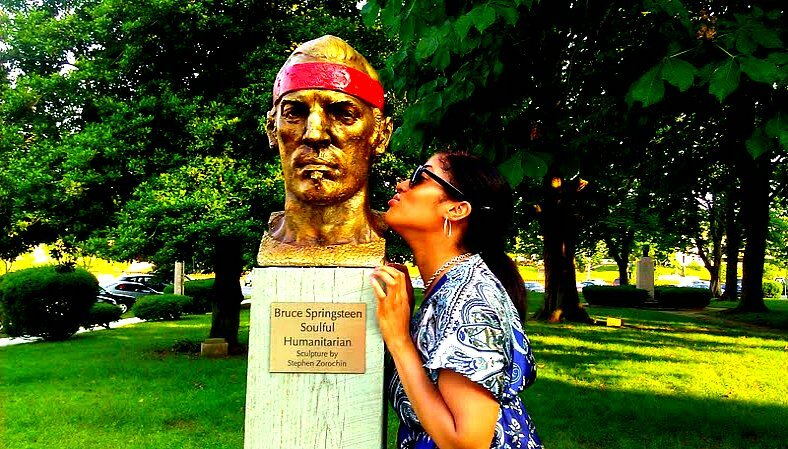 I got to kiss the bust of Bruce Springsteen in New Jersey because, well why the hell not? I ended the trip drinking wine and eating strawberries with Stacy on her friend’s boat. On the way to the airport we snuck in a quick stop at Coney Island (I don’t call Stacy ‘the whirlwind’ for nothing). By the time I got home I had bronchitis and an ear infection but it was worth it! I was in the market for a tablet when HP decided to get rid of the touchpad and lowered the price to $99, they went like hotcakes and I did not get one in time. At first I was bummed until I heard Amazon would be introducing the Kindle Fire. Immediately the fire sounded like the product for me and I preordered right after the announcement. I’ve had my Kindle fire for a month now and I’m not disappointed. 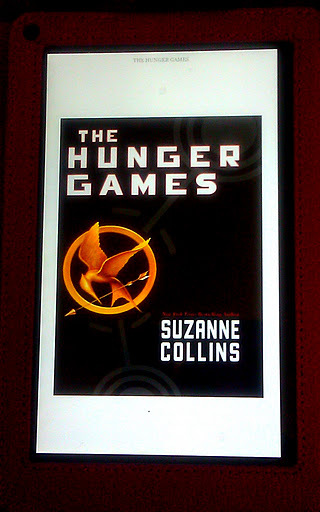 I’ve already devoured the Hunger Game series and I go on it to check Facebook and Twitter atleast once a day. At $199 you definitely get a bang for your buck. You get access to a free month of Amazon Prime which I took full advantage of, with a wifi connection you can surf the web flawlessly with Amazon’s silk browser, watch Netflix and of course download books and music. I don’t need all the bells and whistles of an Ipad, the Fire does what I want it to do for a price that won’t hurt my wallet. 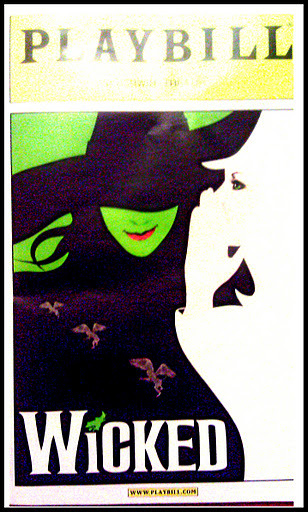 Seeing Wicked on Broadway was by far a magical and memorable experience. The voices and showmanship of the two leads was simply phenomenal. I also had the pleasure of seeing Cirque du Soleil’s Michael Jackson the Immortal Tour. This show was far from perfect but at the end of the day Cirque did a pretty decent and touching job of paying tribute to Michael Jackson. He is very special to my heart and will always be the greatest artist who ever lived in my humble opinion. I love love love going to concerts and I had so much fun going to the Cosmopolitan with my friends and seeing electro-pop artist Robyn perform for just $25. I had just rediscovered her when I heard she would be touring in Las Vegas. She has come a long way from her ‘Show me Love’ days and puts on such a fun show. I recommend going to see her if she comes to your area, especially in the U.S. because I don’t think she comes here very often. Wen cleansing conditioner which I have reviewed before has left my hair healthier and more manageable and has also cut down on my shedding significantly. 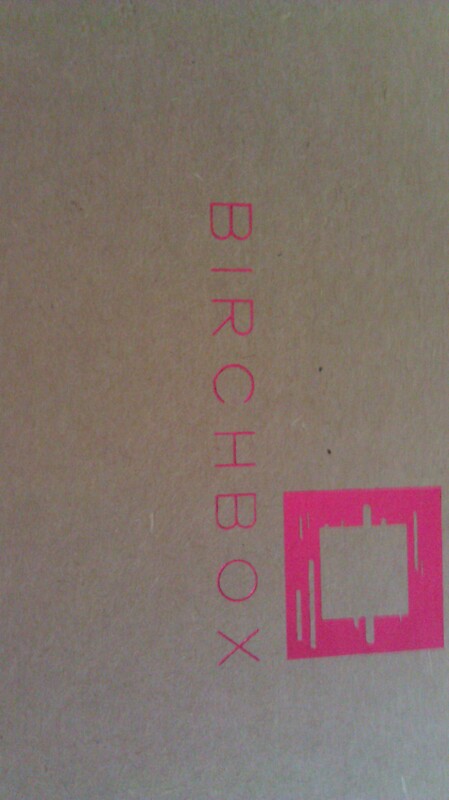 I also have to say subscribing to the monthly beauty service BirchBox is a fun an inexpensive way to try new beauty goodies every month for the reasonable price of just $10.00. I blog about the goodies I receive each month too which adds to the fun. This is just a few of the best moments I’ve experienced this year, what are your best moments/finds for 2011? Great article! Reading about your favorite moments of 2011 helped me remember how good my year was too, thanks. Thanks Sara, it’s good to reflect back so you don’t take what you have for granted.